Can Social Media Be a Piece of Pie? 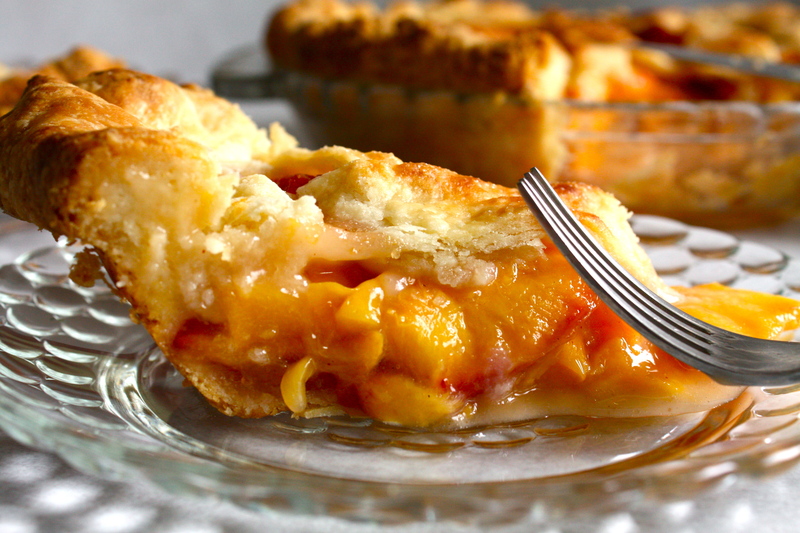 Peach pie may not seem that scary to you, but it was a pastry that I regarded with fear. Just as many have fears about using Twitter or Google+. I love pie and I have very high standards when it comes to the crust. I would buy frozen tart shells or make a graham cracker crust to avoid trying my hand at creating a perfect flaky crust. 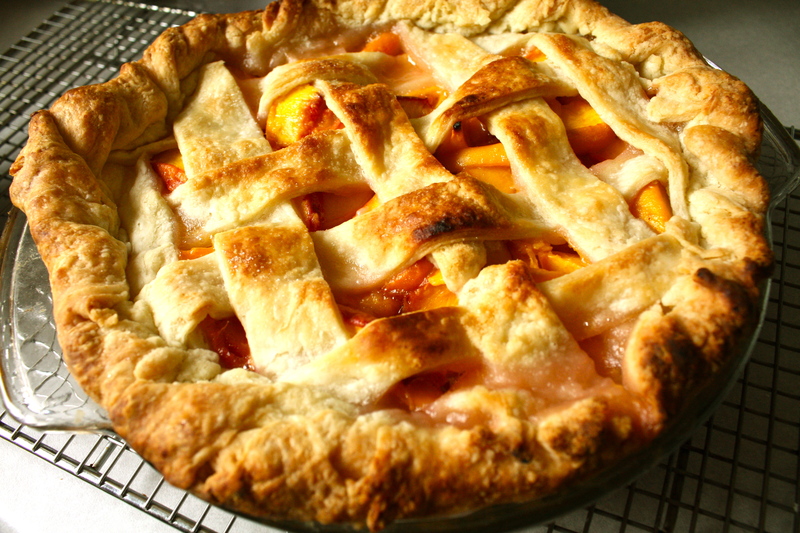 Until one day, laden with a bushel of perfectly ripe peaches, I knew it was time to master a lattice crust. Grabbing a few trusted cookbooks, I researched what the pros said about pie. Armed with a scale for precise measurements and a can-do attitude, I rolled up my sleeves and got flour and fat under my fingernails. The resulting pie was better than I hoped it would be and I know it tasted that much sweeter because I’d faced my fear and come out on top with a pie! Social media can seem daunting from a distance, but once you do your preparation and get some hands on experience you’ll see it’s just a matter of getting comfortable. Plus, the rewards can be rich. With traditional advertising losing people’s attention and respect, companies need to find new ways to engage consumers and expose them to their product or service. The first step is to figure out your target market and find the networks that they like to engage in. Facebook is pretty much a no brainer at this point. Everybody and their grandmother is on Facebook and a business page is free and fairly low maintenance. Linked In is another low maintenance site that connects more with the business crowd, great for business to business services! Twitter is becoming the method of choice for connecting with brands by individuals for expertise or customer service. If you’re targeting a female audience and your product or service has a visual appeal, Pinterest is the place to be. For bricks and mortar business, Foursquare is a great way to see who your most loyal customers are and what they are sharing about your business. Now, Google+ had a lot of buzz that hasn’t converted into a whole lotta love, but maybe it’s time to take a second look at some of their new features. If you’ve read the linked articles about some of the top networks and want to get more info on Social Media options check out Digg, a site that compiles articles submitted by users. The more people who “Digg” an article, the more exposure it gets. Once your research is done, and you’ve picked the best place to start, embrace the experience and get the most out of it. Even better than a piece of cake, Social Media can be a piece of pie: Worth the effort! So, where are you going to put your peaches?